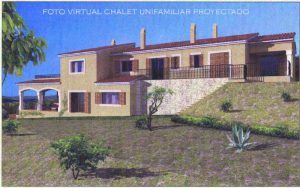 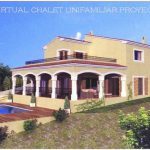 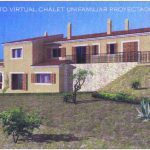 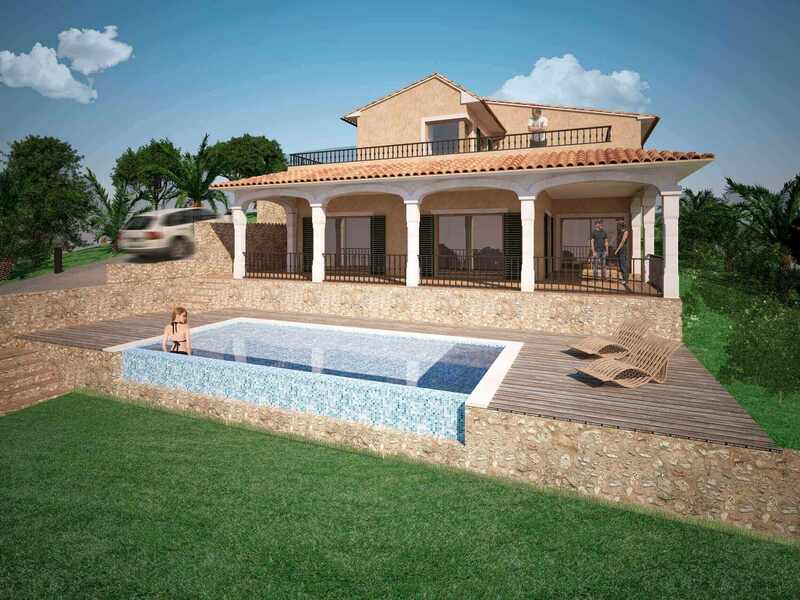 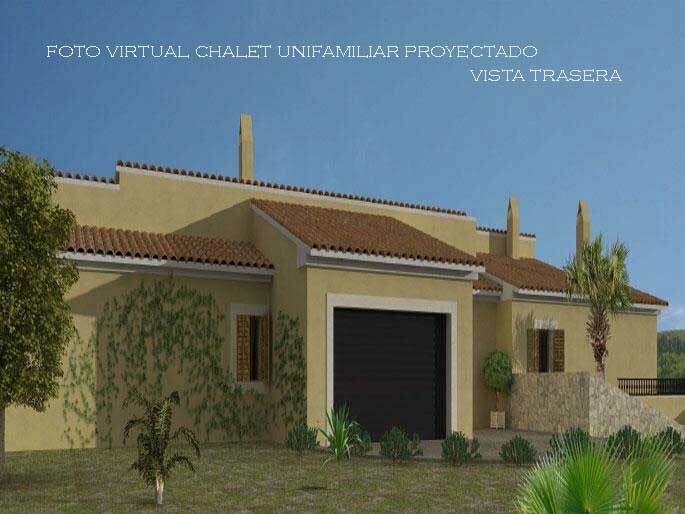 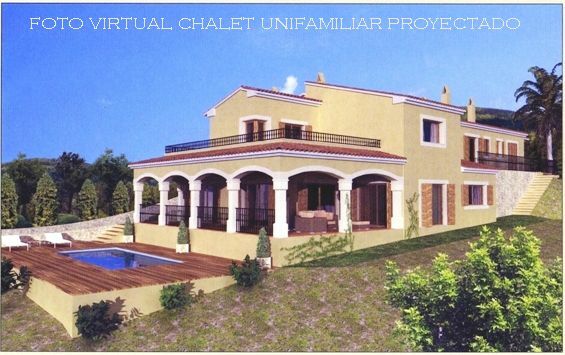 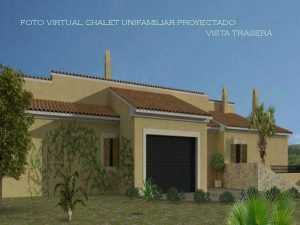 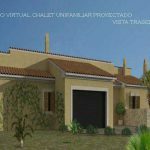 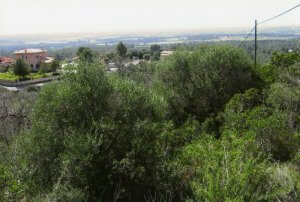 Rustic Land Plot of 7.500m2 with building project and license granted to build a grand Villa of 375m2 with pool. 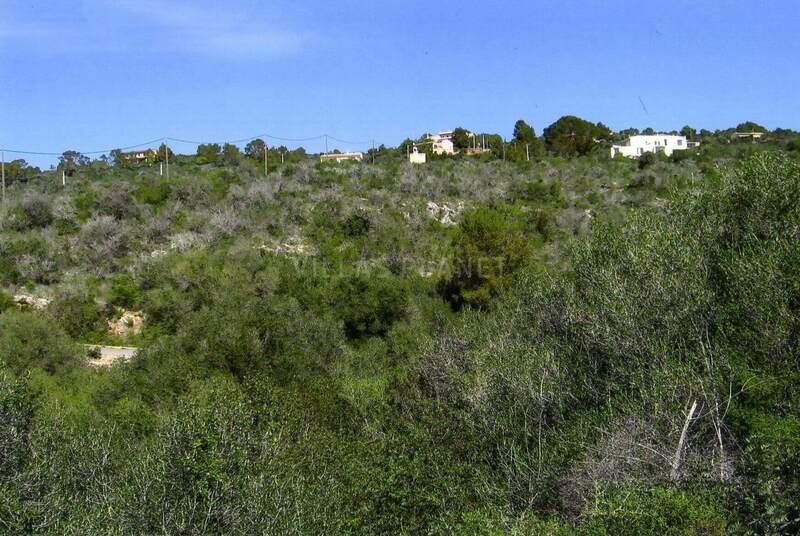 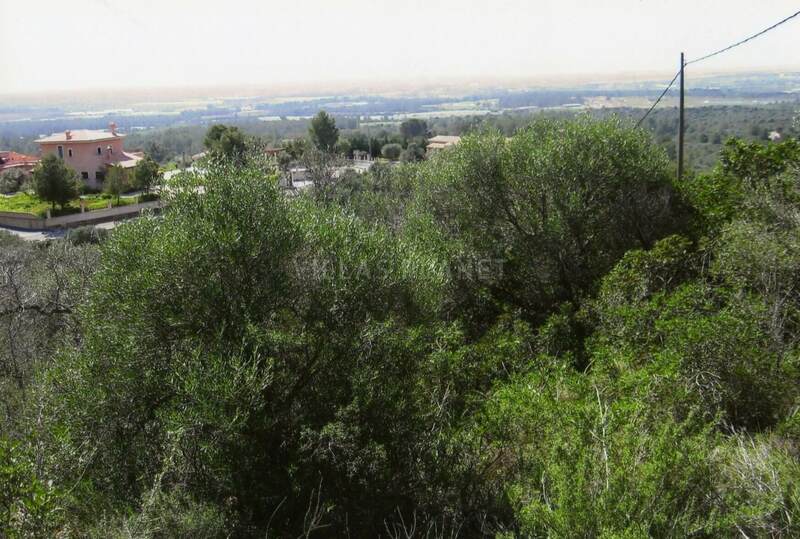 Located in the exclusive area of Puntiró urbanitation, belongs to the municipality of Palma, which is setting on a hill with panoramic and landscape views to the sea, of the south and west, Bay of Palma and Es Pla de Mallorca. Also very near of golf courses Golf Park Puntiró y Son Gual Golf . The Urbanization Puntiró is easily accessible by the road Palma-Sineu and just about 15 minutes from Palma city.